﻿ What will Google's new algorithm say about your restaurant? What will Google's new algorithm say about your restaurant? Consumers have used Google as a resource in determining where to dine for years. From menu shopping to price comparisons and even directions to the restaurant, many table experiences begin with a Google search. Google can be a consumer's resource for just about anything they want to know about a restaurant, and the engine's new algorithm could make Google's information offerings even more in-depth. It's an algorithm that adds another simple, yet important, qualification to the mix for consumers: How likely they are to get food poisoning when eating at a restaurant. Google’s new algorithm is known as FINDER. It stands for Foodborne Illness Detector in Real Time. The app — tested in conjunction with researchers from Harvard University — monitored user search queries related to terms like “diarrhea” or “stomach cramps” in Chicago and Las Vegas. The algorithm then cross-referenced those search queries with the user’s previous location data on the smartphones used in making those searches, seeking out food service establishments. Users must have allowed Google access to this data in order for the algorithm to work successfully. The data accumulated during this trial was then offered to health inspectors who visited named food service businesses across the two cities. Some visited locations identified by Google’s algorithm and others visited businesses based on reports acquired by traditional methods, such as customer complaints. The result? Health inspectors found that 52.3 percent of the food service businesses identified via Google’s algorithm were unsafe, compared to the 22.7 percent found via traditional methods. This higher accuracy may, in part, be due to Google's advanced tracking of every business an ill person visited recently, as foodborne illnesses can take up to 48 hours to appear. 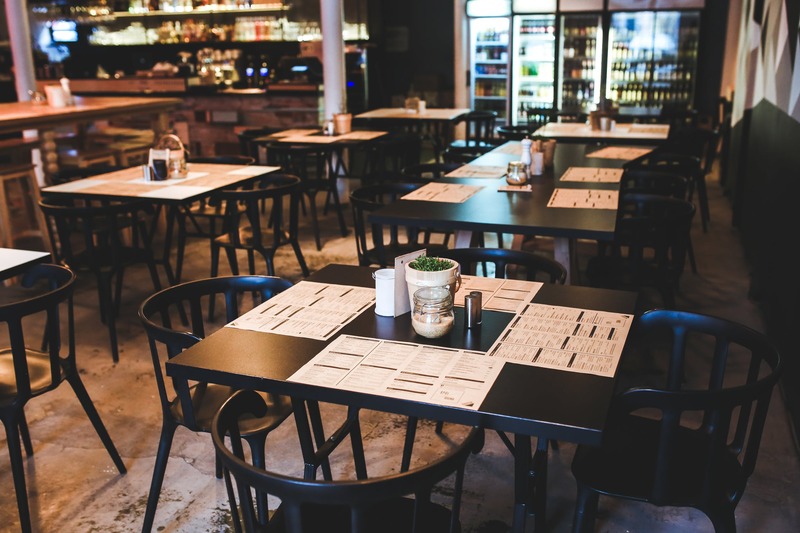 Customer complaints, however, are most often tied to the ill person's most recent restaurant visit, even if that location was not the culprit. Maintaining the cleanliness of your business has always been a top priority, but the advent of Google’s new algorithm makes it more important than ever. Like the search engine itself, this new algorithm, once it is officially put to widespread use, has the potential to increase the overall visibility of your business, but this time in a decidedly negative light. As Google’s algorithm continues to be finalized, you can expect testing to expand to more cities and similar copycat models to appear from other providers as well. It seems there’s an algorithm for everything these days, and it’s up to you and your staff to make sure that any searches relating to your business are met with only the most positive results.